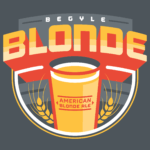 Begyle Blonde – Louis Glunz Beer Inc.
Begyle Blonde is a well-balanced Blonde Ale brewed with local honey sourced from Heritage Prairie Farm in Elburn, Ill. 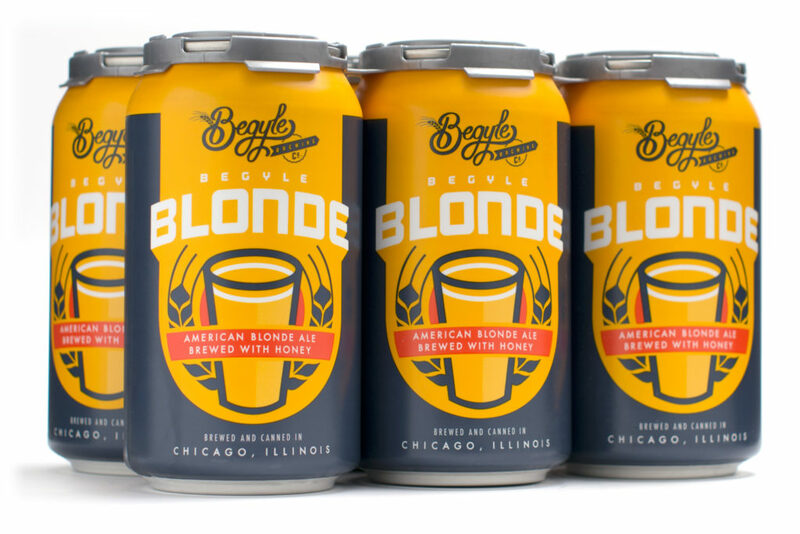 It has a clean, faint bitterness and features a subtly sweet fermentation character accentuated by the honey. 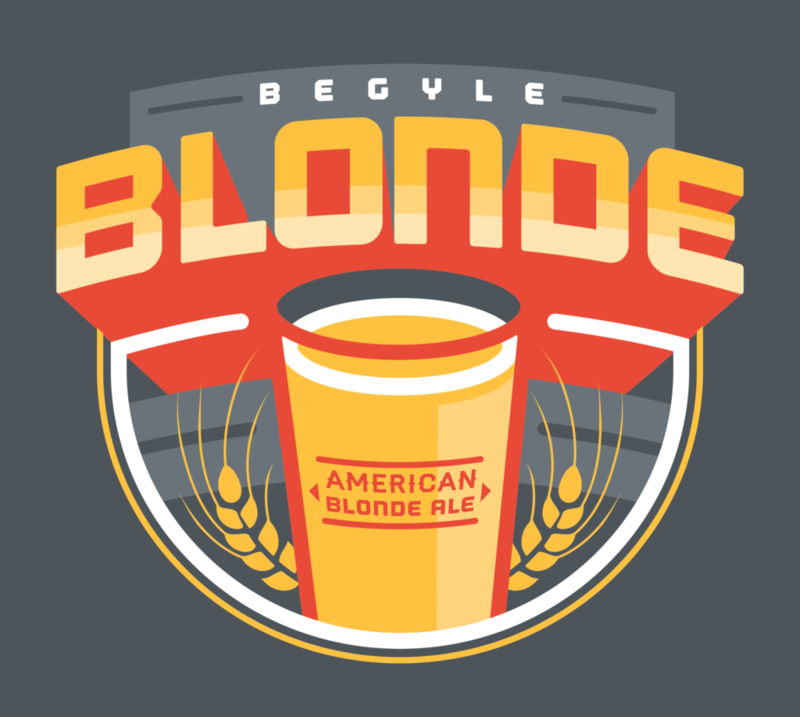 Begyle Blonde is one of our most sessionable brews and pairs well with all foods.